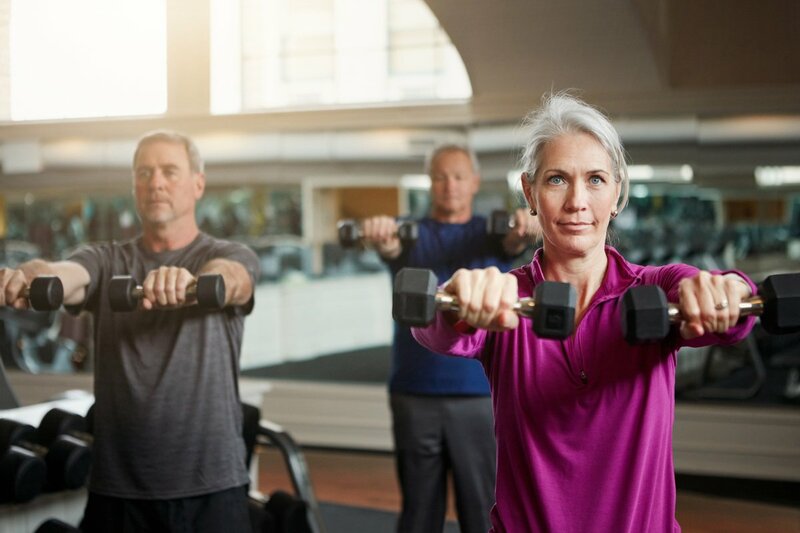 If you’re really looking to move forward quickly toward achieving your personal fitness goals, you’re likely considering a personal trainer. Together, you and a certified personal trainer will assess your current level of fitness and then develop the perfect, customized plan to help you reach those goals in a minimum amount of time. However, there’s one option you may not have considered. It’s a new niche market of personal training, designed to fit perfectly into the digital world we live in. It’s online personal training, and it just makes sense. Never heard of online personal training? Don’t worry, we’ll share what you need to know! Here’s how online personal training works, and why you should consider it to help you reach your full health potential. You already know the benefits of personal training. Working individually with a certified expert can help you attain your optimal level of fitness faster than if you were to work out alone. 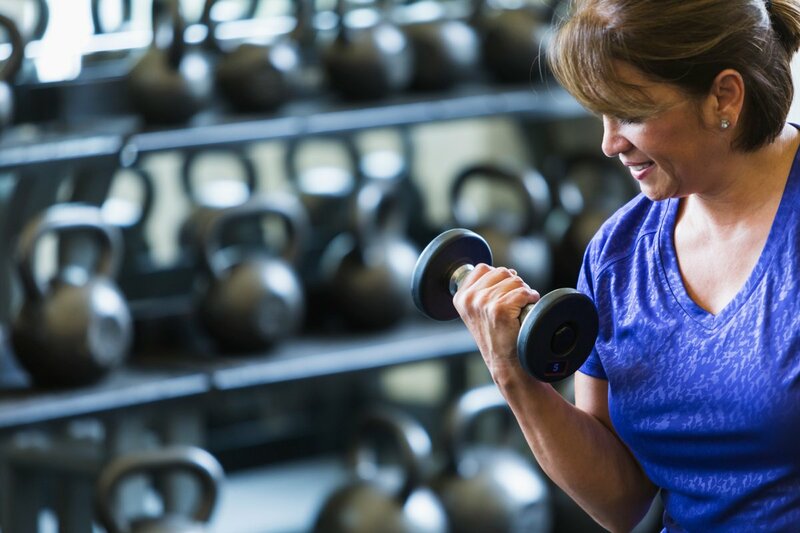 Personal trainers will assess your beginning fitness level, will discuss your goals with you, then will craft exercise and nutritional plans to improve your health and fitness. But what if you didn’t need to set foot in a gym to hire a trainer? That’s where online personal training comes in. Let’s look at a few of the many benefits of hiring an online personal trainer. 1. Your options are less limited with an online personal trainer. Hiring a personal trainer is – well – personal. You want to find someone you can work with, and that may be especially tricky if you live in a small city. Tiny towns or rural areas may not have a wide selection of professionals to choose from. Even in a larger city, you may not find anyone you just mesh with. Hiring an online personal trainer opens up many, many more options. You don’t have to be in the same regional area. 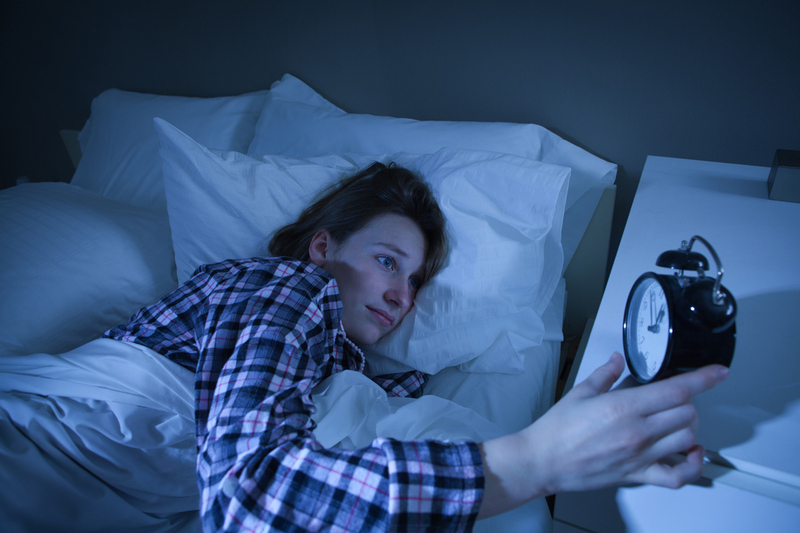 In fact, a night owl who wants to hold training sessions in the early hours of the morning could even hire a trainer from a different time zone or who offers pre-recorded sessions. Online personal training gives you access to a wider selection of professionals, ensuring you’ll find a trainer you “click” with. 2. Online personal training spares embarrassment. First, we’d like to remind you that every body is beautiful. No matter what shape you’re in, there’s no need for embarrassment when you show up at the gym. With that said, we know that some people are naturally more introverted than others. Some people may feel less confident about their bodies than others. For those people, online personal training is a perfect solution. When you hire an online personal trainer, you won’t set foot in a gym. Your consultation is strictly confidential and solely between you and your trainer. If for any reason you’re hesitant to work out in the presence of others, online personal training is definitely worth looking into. 3. Online personal trainers are affordable. In most cases, virtual personal trainers are more affordable than one on one professionals. To begin, many trainers simply charge less. But consider, too, the cost of gym memberships, locker fees, transportation and other costs associated with a visit to a gym. Hiring a virtual personal trainer is a good way to stretch your workout dollars, while still receiving the same attention and personalization as you would during an in-person session. In most cases, you won’t need any special equipment to participate in online personal training. An internet connection is recommended, but your Skype, Hangouts or FaceTime enabled smartphone will do the trick in a pinch. Many exercises are bodyweight exercises, meaning you won’t need weights. Talk to your online personal trainer during your consultation to see if he recommends a treadmill, resistance bands, an exercise ball or any other equipment. No matter how you figure it, your online personal trainer will likely still be more affordable than an in-person professional. Still have questions about this whole “online training” thing? That’s okay – it’s a new trend, and you may not be familiar with it just yet. Here are some of the most frequently asked questions we get about how online personal training works. Q. Can’t I just get a fitness plan from a magazine or a website? A. Sure! You could, but that workout certainly won’t be unique to you, your body ad your fitness goals. Your online personal trainer customizes your plan in exactly the same way as your in-person trainer. As you progress, he or she will adjust your fitness and nutrition plan accordingly. Q. How can you track my results if we never meet in person? A. Awesome question! It’s true that online personal training is tracked a little differently than in-person training. The best answer we have for you is this: talk to your trainer before you begin your program! Before you begin, the pair of you will agree on how progress will be tracked. Your assessments will be based on your fitness goals and tailored to fit you individually. Q. What criteria should I use when hiring an online personal trainer? A. You can be anyone you want to be … online … That’s pretty scary, right? Well, it is important that you do your part to ensure you’re not hiring a bogus coach. In the same way that you’d vet an in-person trainer, you’ll want to vet your online trainer. Ask for (and check) certifications, check references and interview your online personal trainer before you fork over your hard-earned cash. Q. Are online personal training clients as successful as in-person ones? A. The answer to this may surprise you: in many instances, online clients are actually more successful than in-person clients. There’s a bit of extra accountability when you know your trainer could literally check in on you at any time. There’s also a lot more room for communication. You can message your online personal trainer 24/7, whereas you generally have access to your in-person trainer once or twice each week. Well, only you can decide if online personal training is right for you. If you’re the type of person who would prefer a drill sergeant-type experience, it’s more likely you’ll prefer an in-person experience. The same is true for you if you need the physical “escape” to the gym. Work from home? Need to distract yourself from a habit? Visiting the gym might be a good option. That said, even those people may benefit from, at the very least, trying an online training session. Online personal training is great for people who are on a budget, on a tight schedule or are just self-conscious about going to the gym. Regardless of your goals, your schedule or your budget, there’s no harm in giving it a shot! We think you’ll love the convenience and personalization an online personal trainer can offer!